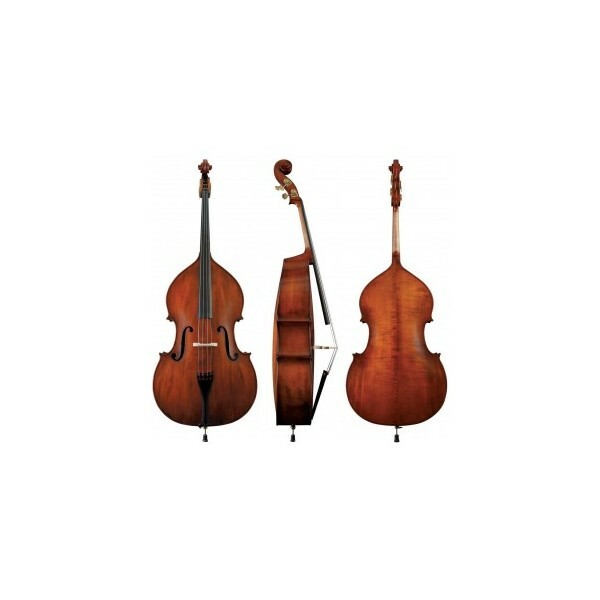 This is a 3/4 size student Double Bass from Gewa, a long established German instrument maker. 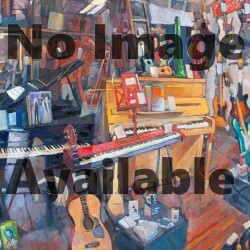 This instrument is setup in shop - therefore shipping is complicated! Please contact for shipping options.